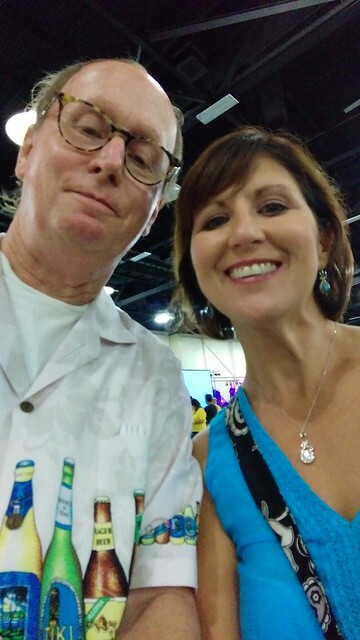 Heather and I went downtown Saturday night to attend Wildbrew 2015, a beer tasting event benefitting The Sutton Center in Bartlesville, Oklahoma. The Sutton Center is a non-profit organization dedicated to funding cooperative conservation solutions for birds and the natural world through science and education. 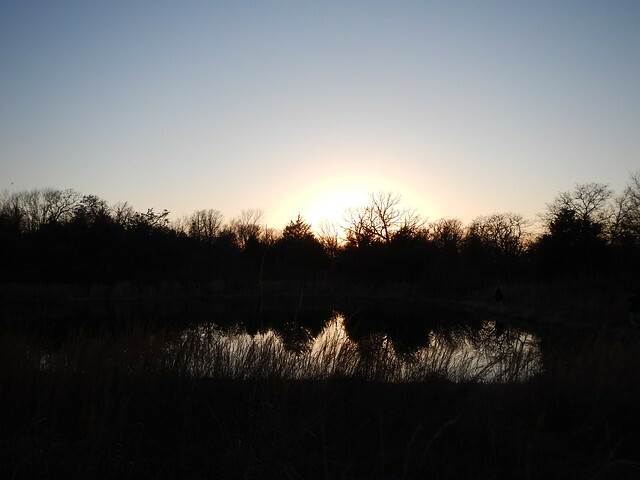 They were instrumental in reestablishing bald eagles in Oklahoma. The place was buzzing when we got there. 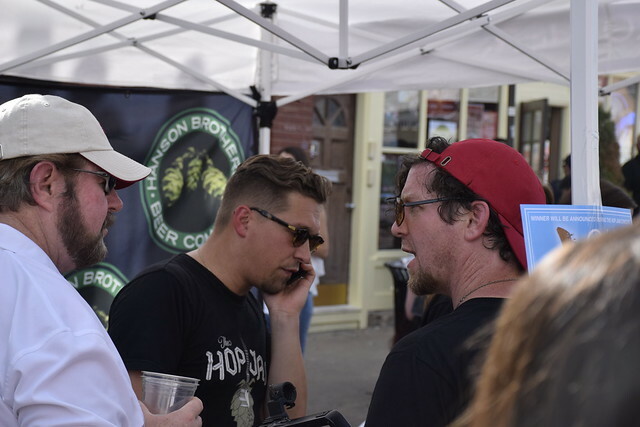 There were lots and lots of craft breweries represented and many of the restaurants in town were handling out samples (good size samples) of their food. Heather and I kind of alternated between the beer and the food. Plus the Midlife Crisis Band was playing. 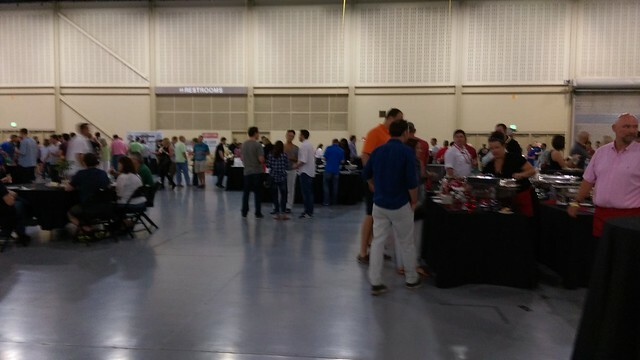 There were so many breweries represented that the lines never got long for any of them. And don’t worry, it was not a drunken brawl. We had little sample glasses. We’d sample it and then dump the rest to go try more. It was fun. Lots of unusual beers out that night. And the hipsters were out in force although I didn’t see any of the Hipster Nation’s favorite beer, Pabst Blue Ribbon. or “PBR” as the hipsters call it. The thing about hipsters is that not a one of them will admit to it. 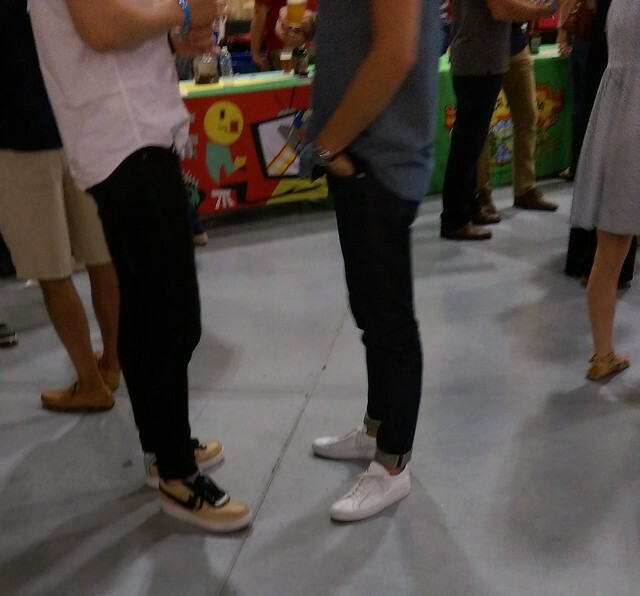 Sorry dudes, rolled up cuffs are a dead giveaway. 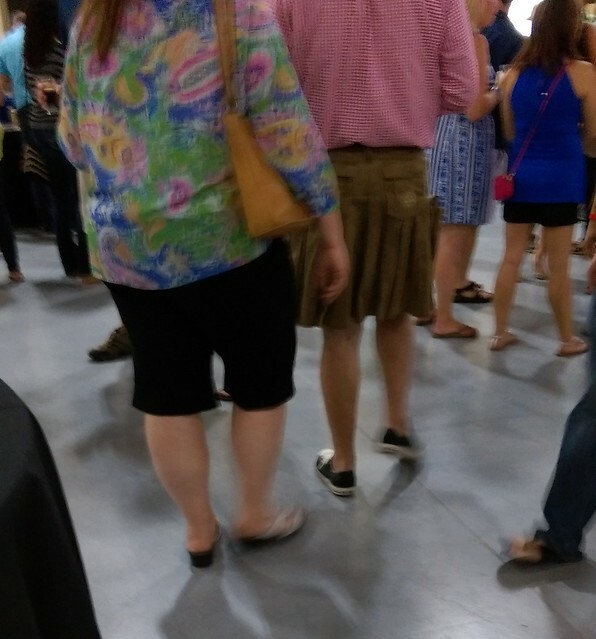 One guy showed up in a kilt. Hey dude, wrong party!!! But stay and have a beer anyway. Everybody had a great time. There was one attendee who was committed fully to the event. You know what I mean. 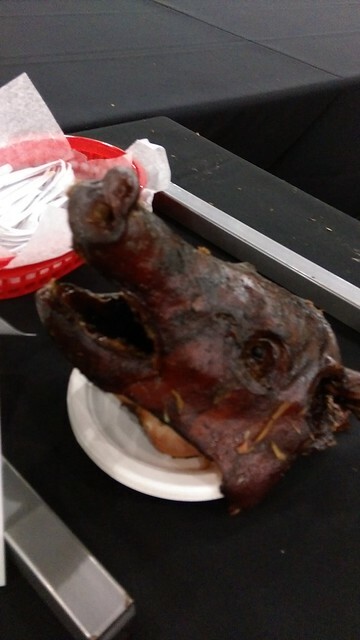 This pig gave his all. 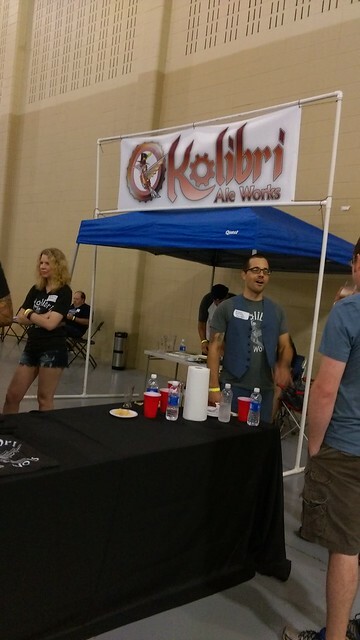 This entry was posted in Beer and tagged Beer, Craft Beer, Fund Raisers, Hipsters on August 23, 2015 by Alan Bates. 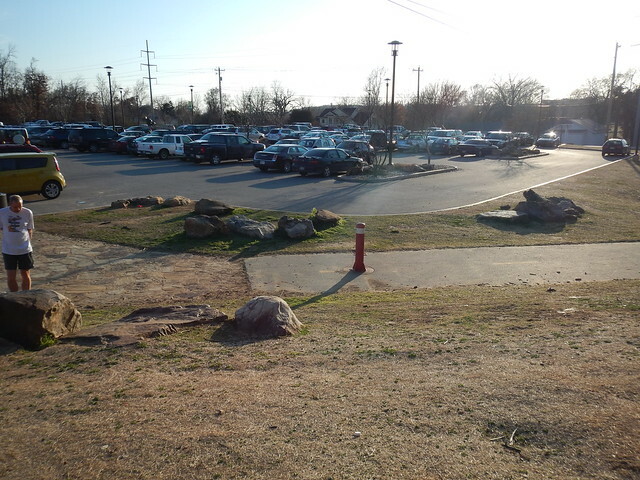 The parking lot was cram full. 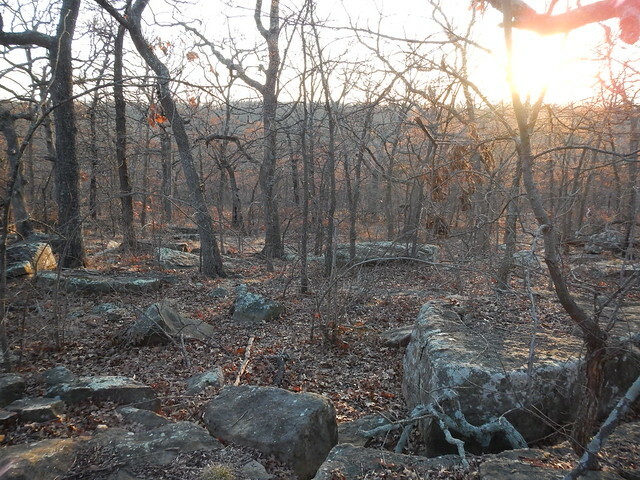 Word is getting out on Turkey Mountain and its popularity is increasing. 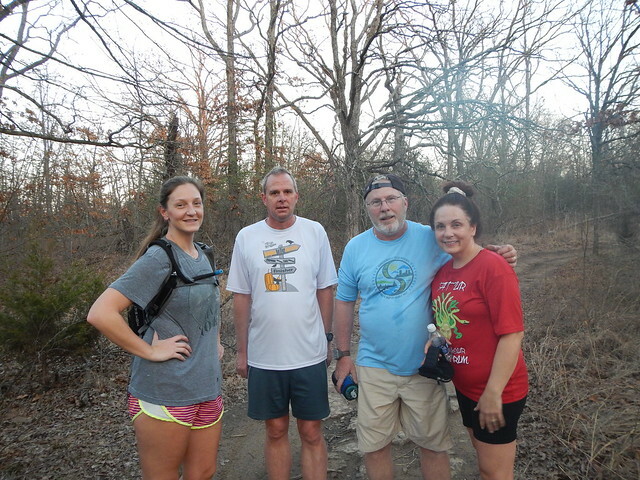 The weather warmed up this week so Tuesday night I went to run after work with the Tatur Tots on Turkey Mountain. An informal group meets Tuesday evenings at 6:30 and Sunday mornings at 7:30 and breaks into groups based on speed. The motto is no one gets left behind. Typically there is a fast group and a slow group. So off we went on the slow group, up the blue trail to the upper parking lot and then down the Snake Trail. See that ridge over there? That is where the Outlet Mall would go. They would extend the ridge this way and put in a 75 foot tall retaining wall right on the creek. They want to start construction this Fall and plan to be done in a year. So in two years just imagine this ginormous parking lot looming over Turkey Mountain like a mesa and all their loose trash blowing out in the wind. Simon has said that we are just going to have to trust them on the water runoff issues and they do not plan on doing anything special in regards to making sure trash doesn’t blow off the property. They are a reputable company, but I’m not in a trusting mood right now. What about you? And further on we went, or rather they they went, as I was taking pictures. I caught up with them and took their picture. I think they were discussing doing away with the nobody gets left behind rule as it pertains to slow fat guys who hold everybody up to take pictures. Aha, nope, it is not Simon Group starting on the mall. 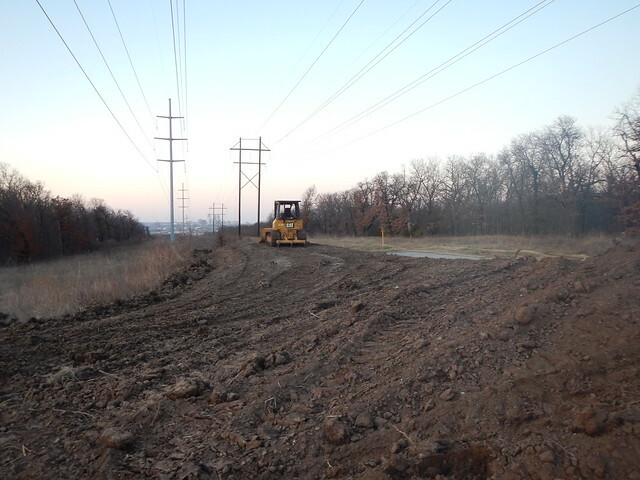 It is the River Parks authority reopening the upper parking lot at Turkey Mountain. 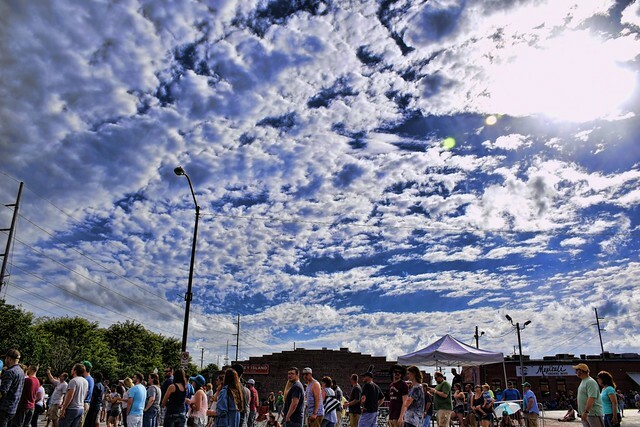 The lower lot is full most weekends now and on nice days after work. It’ll be nice to have. Don’t worry, they are reworking an existing parking lot so very little of the mountain is affected. Time to go home and have an adult malted beverage. 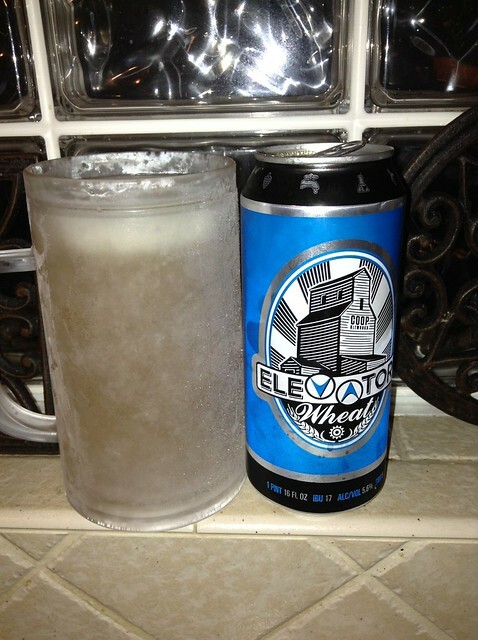 It may be a little early for a wheat beer but I had to try this nice Oklahoma brewed Coop Ale Works Elevator Wheat. A public forum was held this week to discuss all sides of the issue. Simon was invited but didn’t show up. I wanted to go but couldn’t. Simon has asked for a continuance for their hearing before the Tulsa Metropolitan Area Planning Commission (“TMPAC”). You just know they are out behind the scenes, working the city councilors, the mayor, the chamber of commerce, doing the big juicy carrots and ugly stick thing. Whispering “Jobs”, “Development”, “Business” blah, blah, blah into the ears of the movers and shakers. 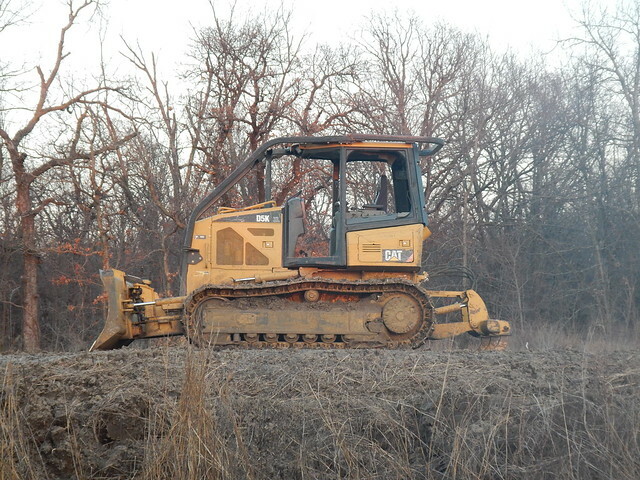 It is very rare for Tulsan’s to try and fight any sort of development. I still don’t know if this movement to get Simon to back off is going to succeed or not is going to work. I don’t know anybody, including me, who is against an outlet mall somewhere in principle. The site for this mall just doesn’t work. 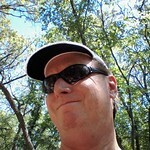 Check the Urban Wilderness Coalition site to see how you can help. 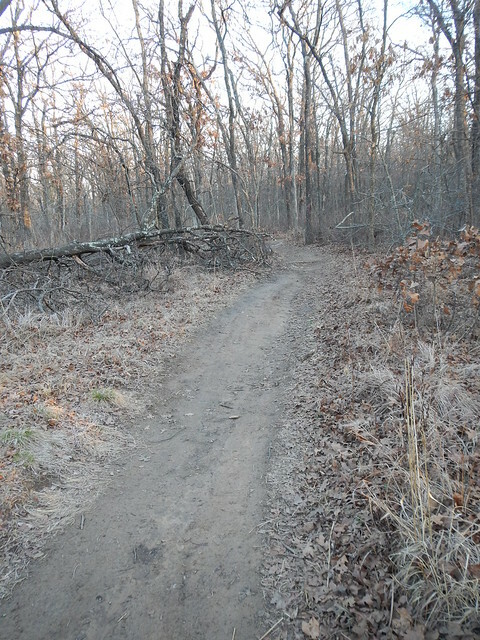 This entry was posted in Trail Running and tagged Beer, Craft Beer, Fun, Parks, Preservation, TATUR, Trail Running, Trails, Turkey Mountain, Urban Wilderness, Urban Wilderness Coalition on March 14, 2015 by Alan Bates. 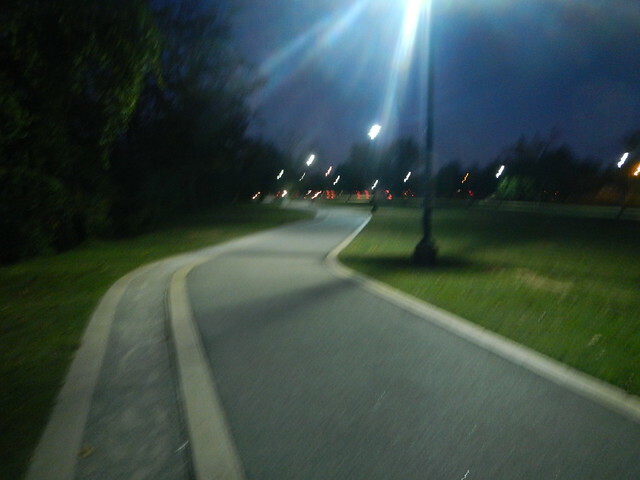 I’ve changed my routine a slight bit on my Wednesday night running after work routine. Before I go run I drive out to far west Tulsa, out past the refineries, over the tracks, and across the levee to the Brewery to refill my growler before I go running. They actually put up little tiny signs up. That’s it! It’s ruined now. Boring guys like me will be saying “Oh, yeah I used to go out there before that had signs up.” It was a lot better back then. 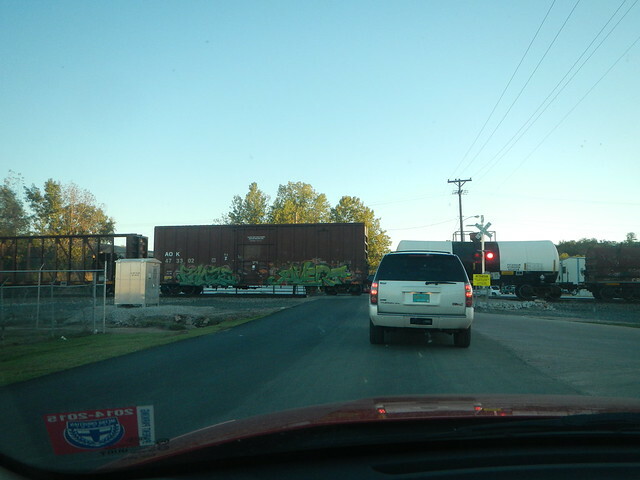 I got delayed on my way back. 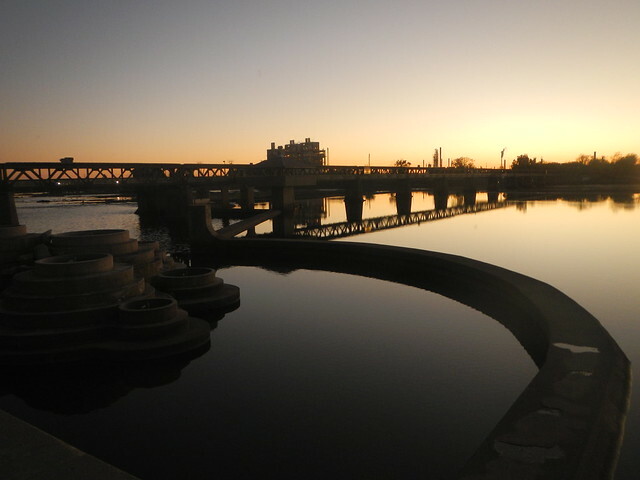 I managed to get back to the river before it got dark. While I was walking a little before my run here came some skateboarders. Some of these guys are quite good, They add a little pizzazz to the River Parks scene. 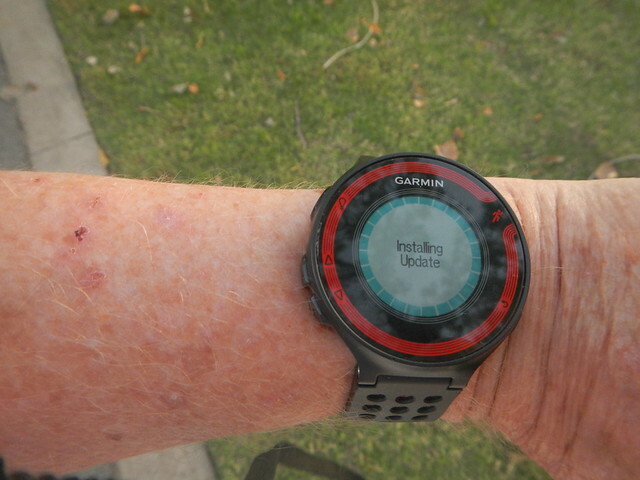 It was time to start running and my watch told me no, not now, it was too busy “Installing Update.” And then it hit me, when do I get an update? Everything gets an update these days, phones, computers, ipads. How come I don’t get one? What about you, do get an update? Well, my watch got updated and then it graciously allowed me to start running. I soon forgot my latest obsession and waddled down the trail. Do you have a watch that gets updated? I didn’t think I did until the other day. 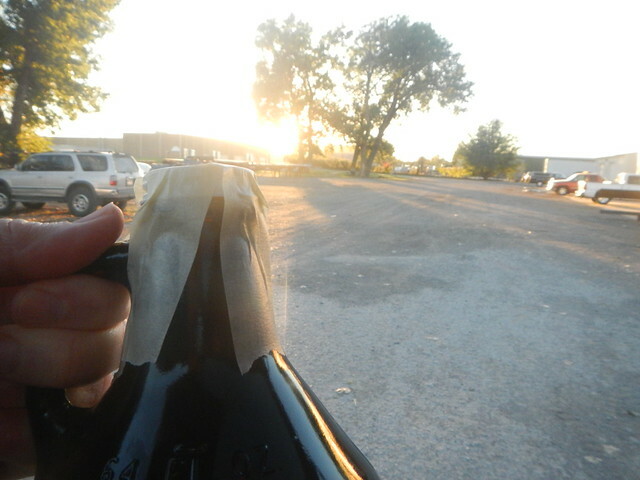 This entry was posted in Running and tagged Craft Beer, Running, Technology on October 31, 2014 by Alan Bates.